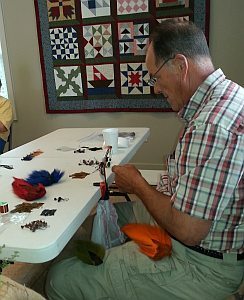 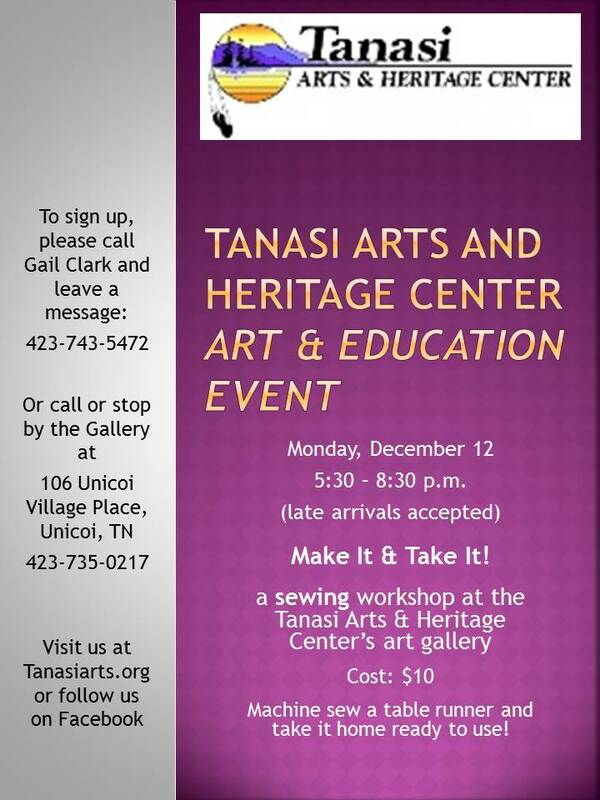 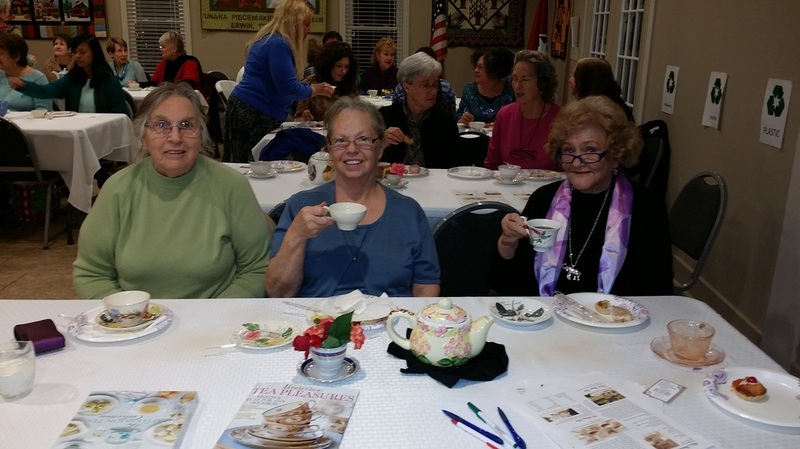 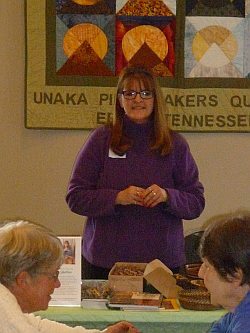 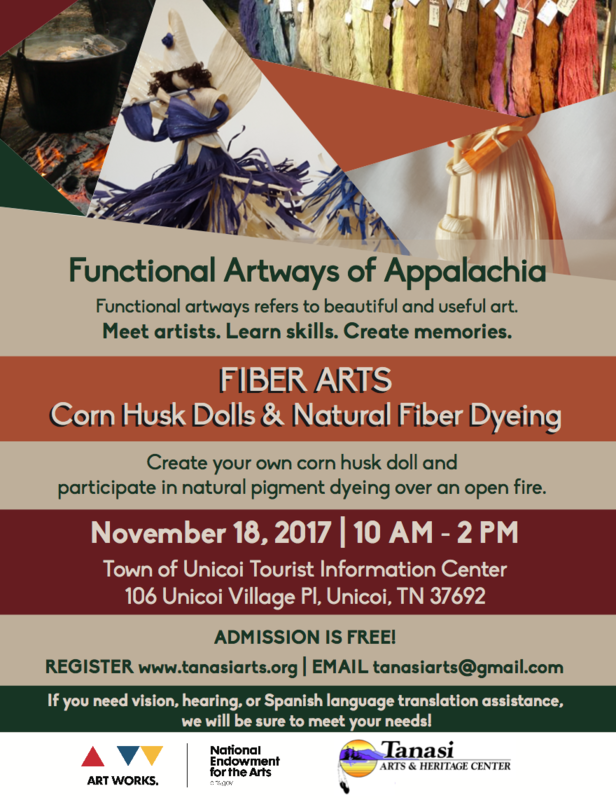 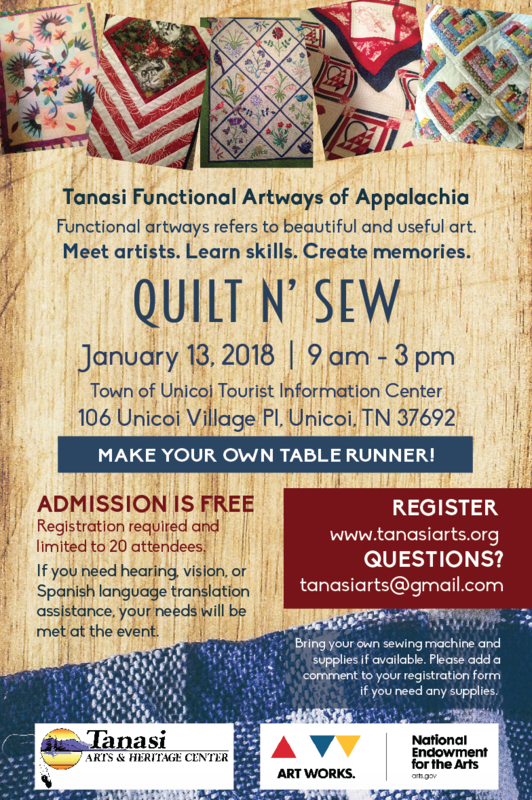 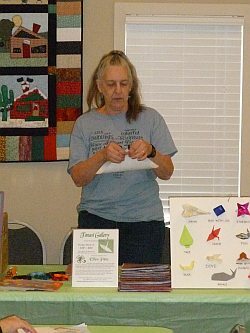 On December 12, 2016, Tanasi presented a sewing workshop at which attendees created a Table Runner under the guidance of artist Linda Lyle. 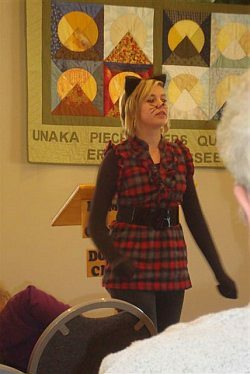 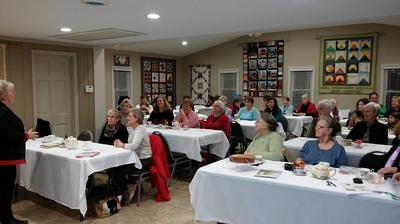 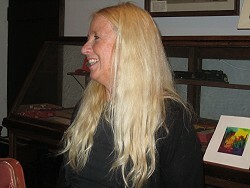 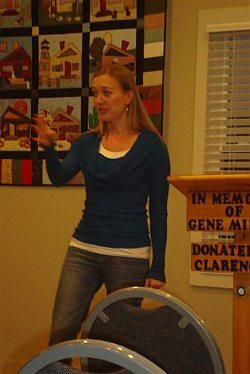 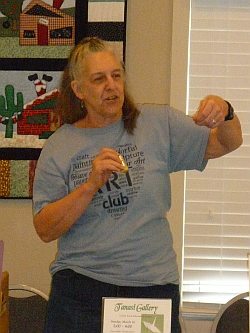 Cath Walker, a world-famous quilter, was one of the participants. 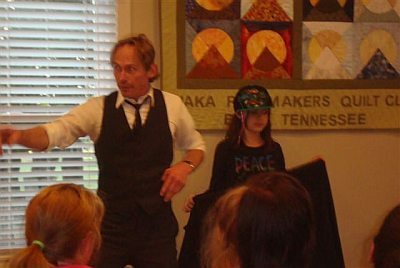 Click each image for full size resolution. 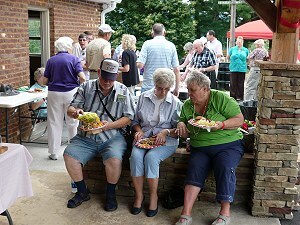 Students seem to be enjoying themselves! 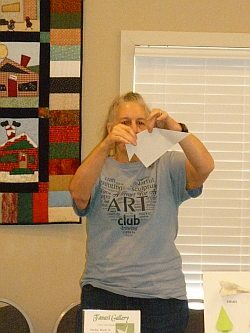 Teacher and pastry chef Tracy Hoilman gives a class on "High Tea"
Ellen Pitts shows attendees how to create an origami dog. 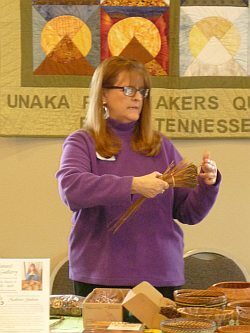 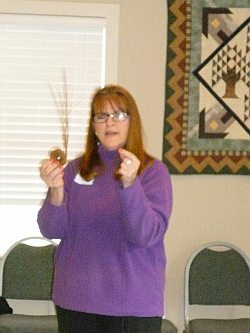 Mallene Shelton demonstrates her artistic pine-straw baskets. 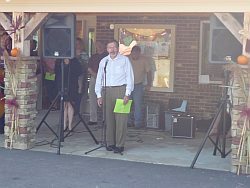 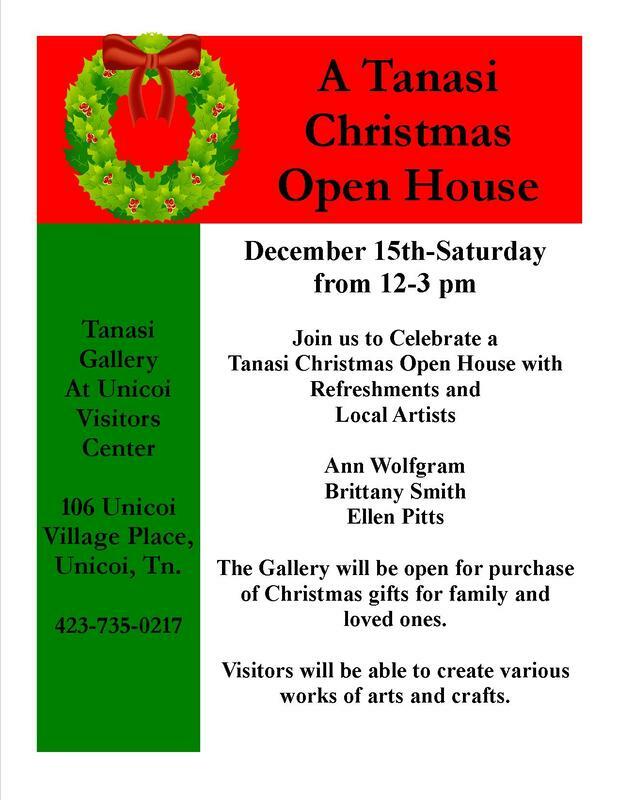 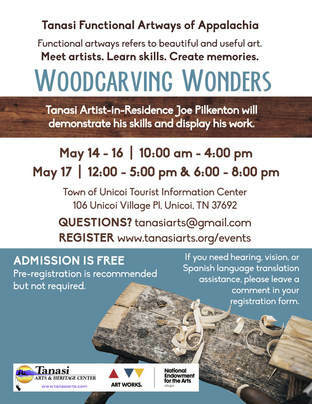 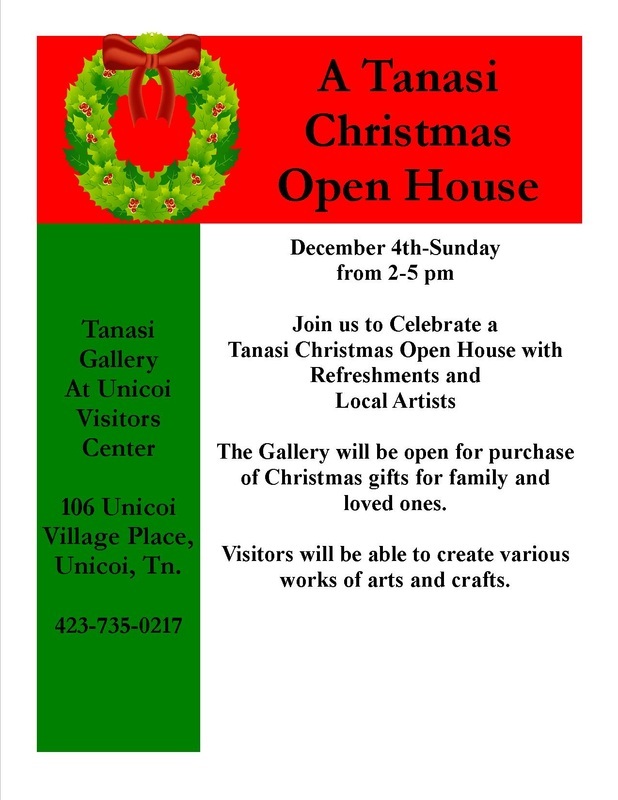 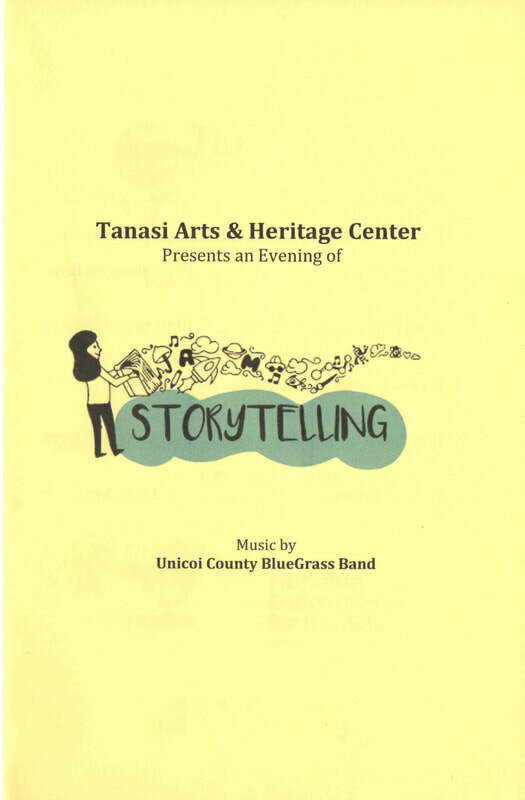 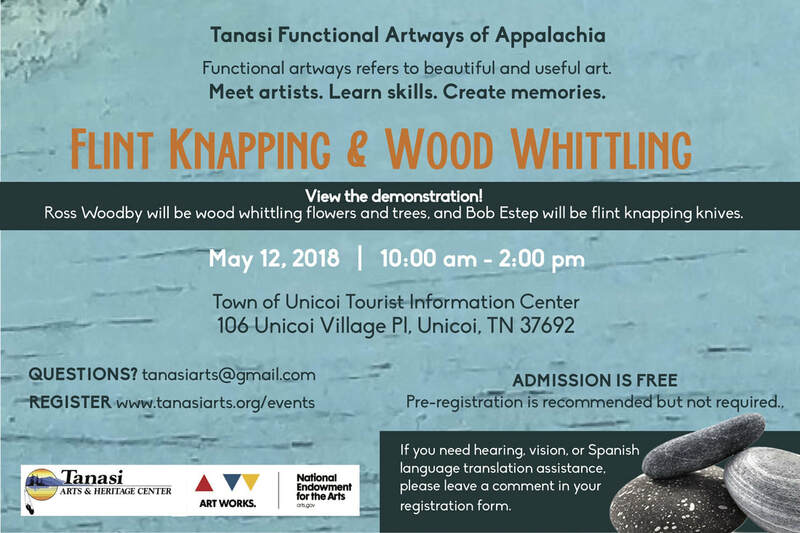 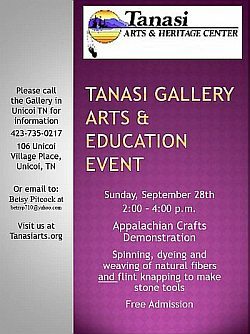 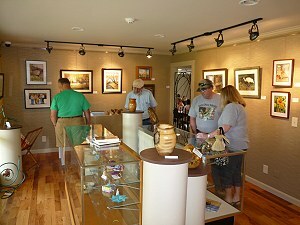 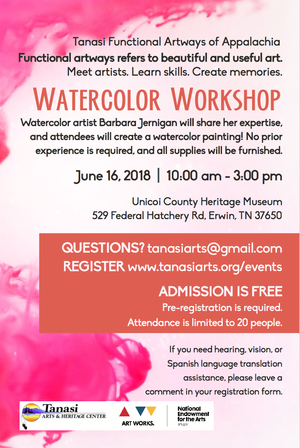 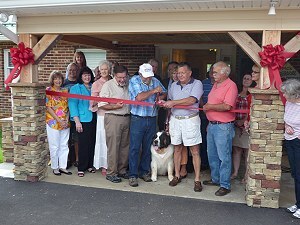 On Friday, June 21, 2013, the Tanasi Gallery held a “soft opening” and ribbon-cutting ceremony in conjunction with the opening of the Town of Unicoi’s new Tourism and Visitor Information Center. 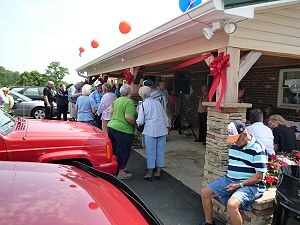 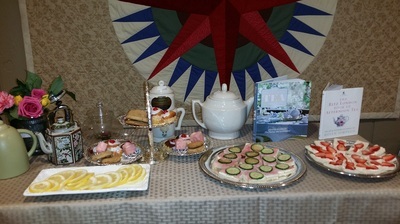 Over 200 people attended the opening. 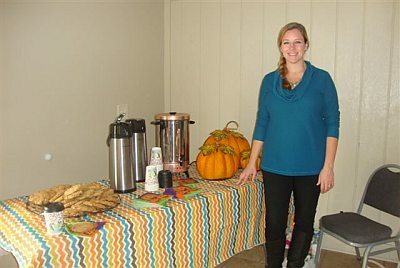 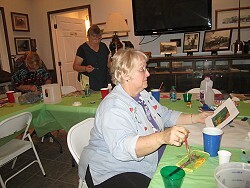 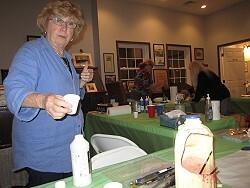 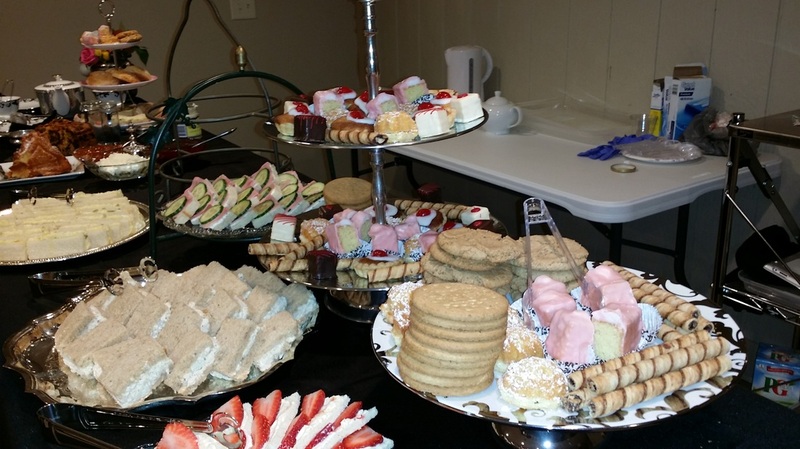 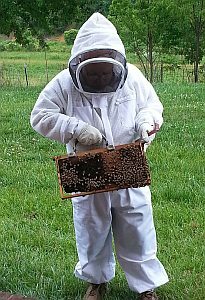 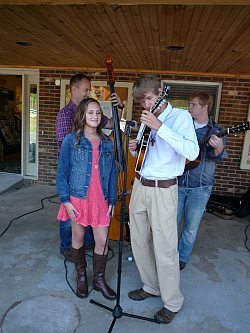 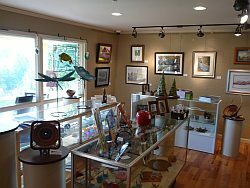 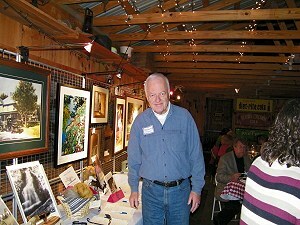 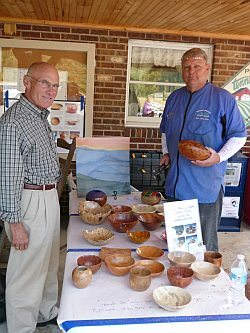 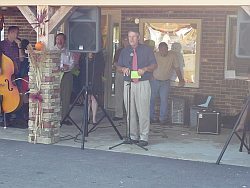 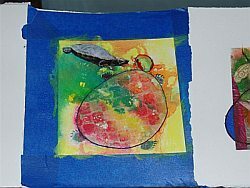 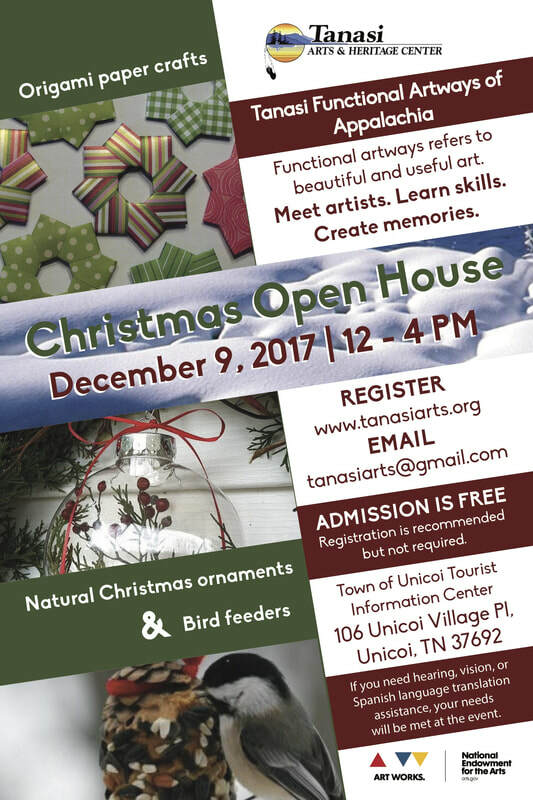 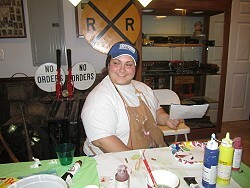 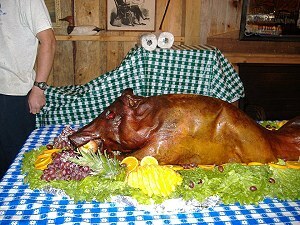 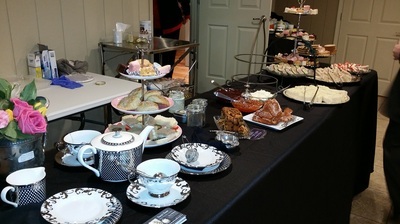 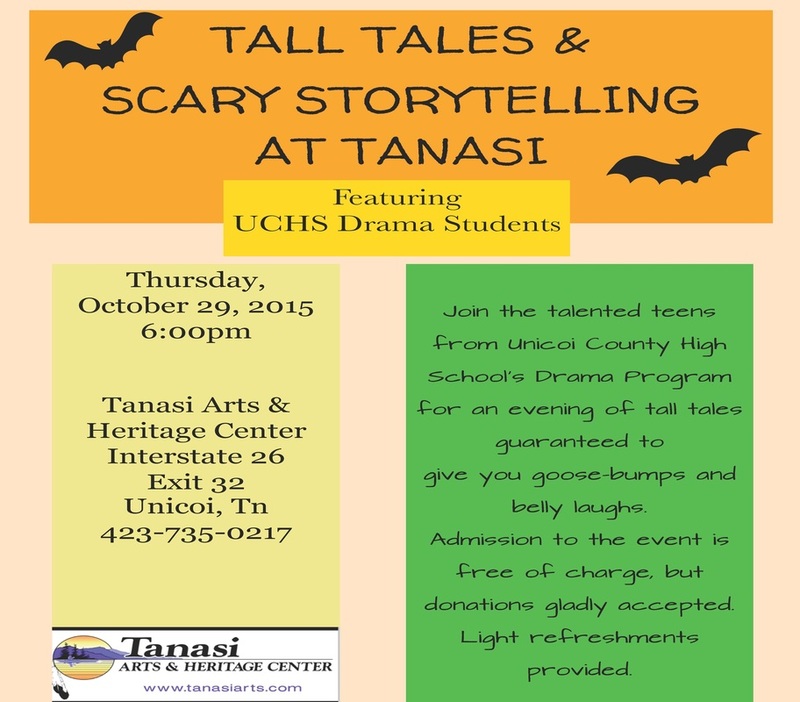 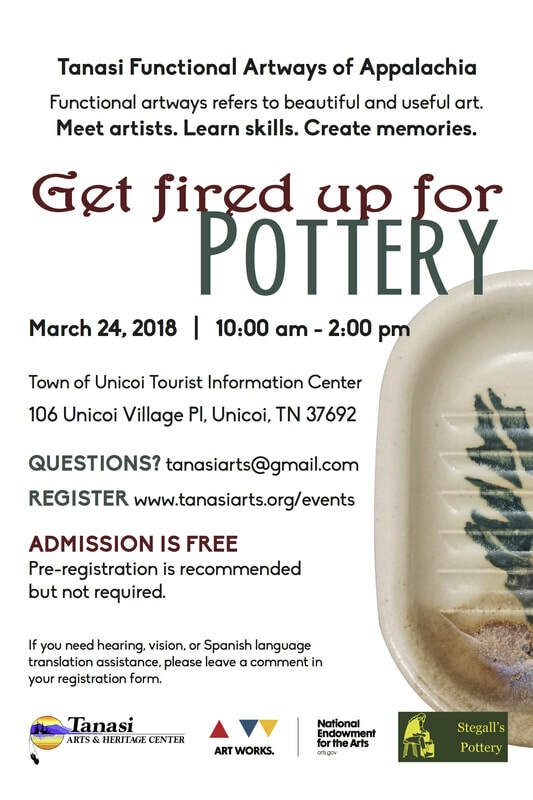 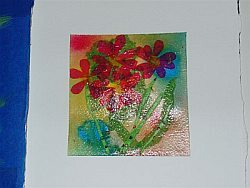 The fundraiser event, “A Little Taste of Tanasi,” was held at the Farmhouse Gallery and Gardens in the Town of Unicoi. 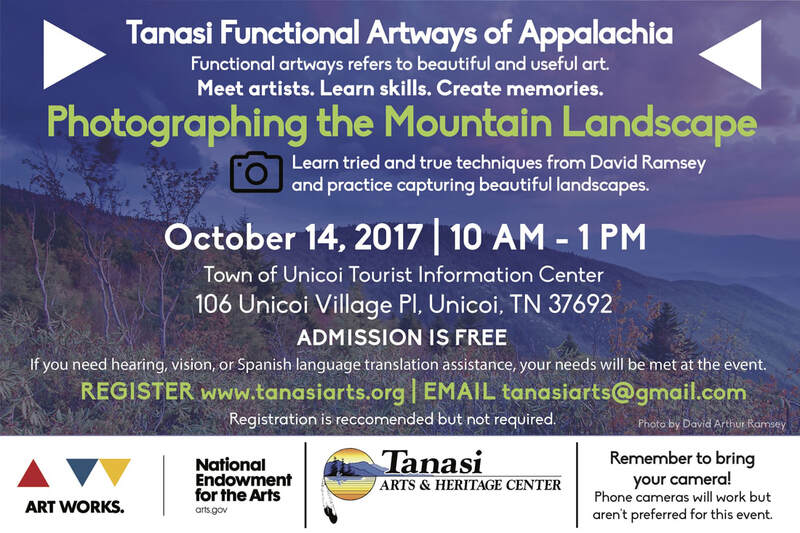 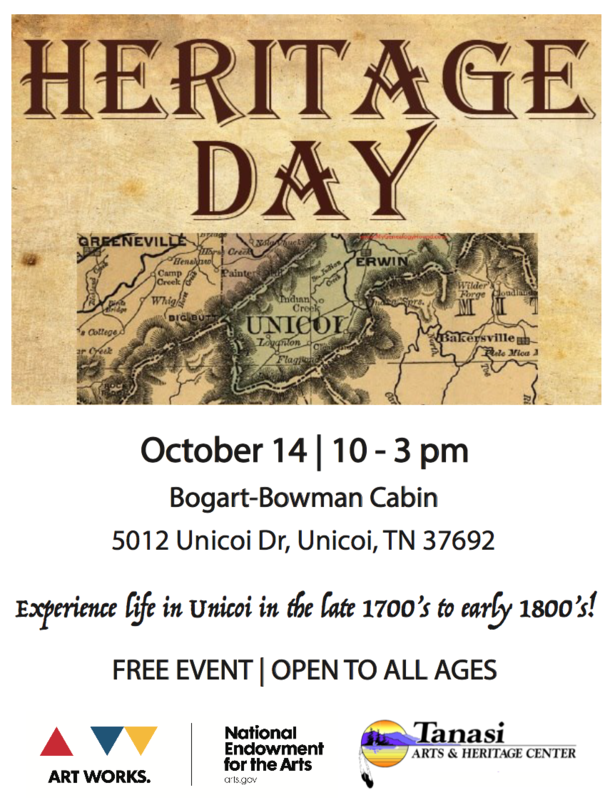 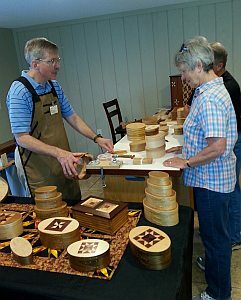 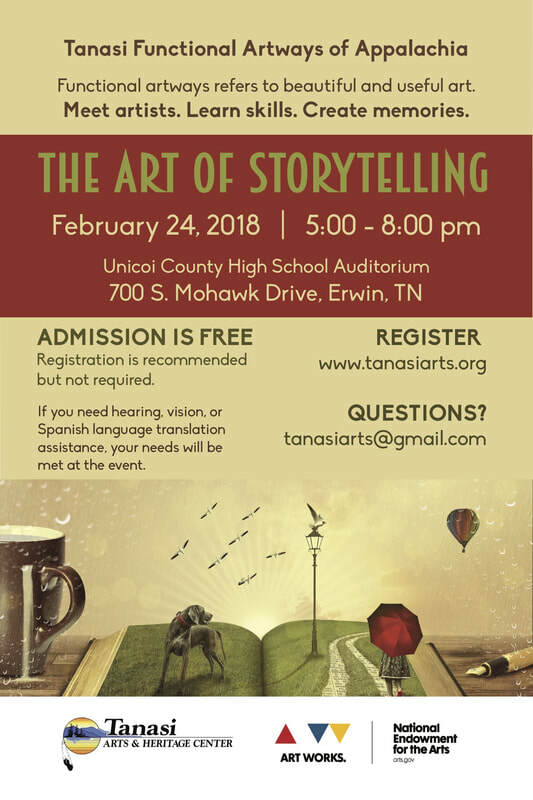 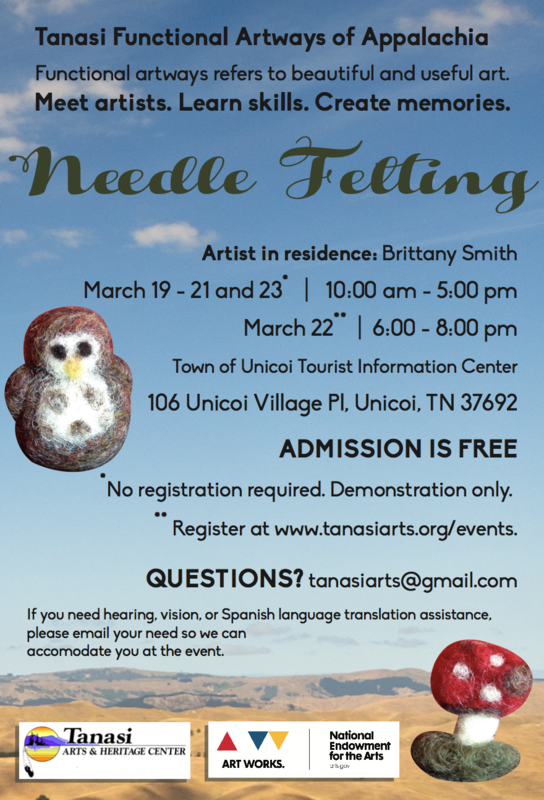 The 300 or so people who attended this first Tanasi Center event were treated to authentic Tennessee mountain music, food, art, and crafts. 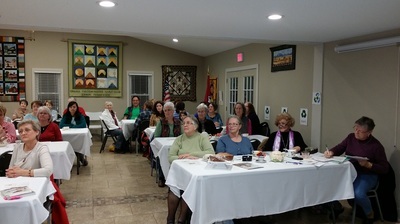 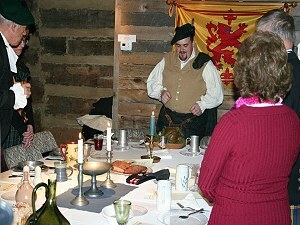 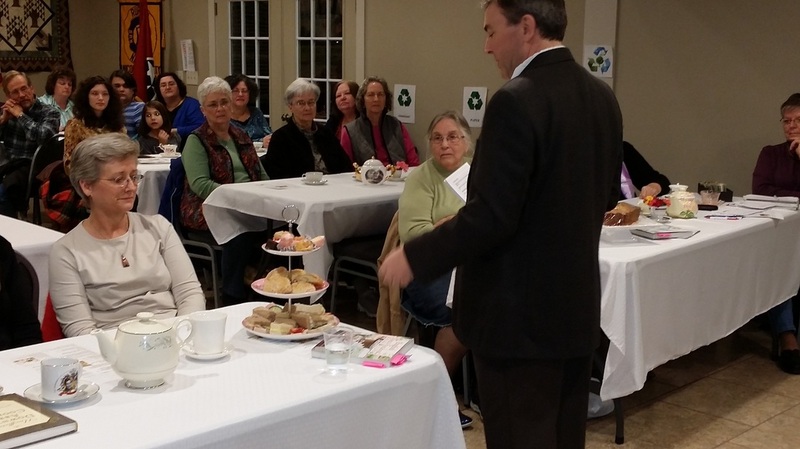 A dinner of traditional mountain food was served, and that was followed by a silent auction where attendees bid on donated pieces of fine mountain arts and crafts. 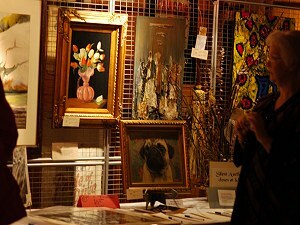 The silent auction was followed by a live auction where more donated wonderful artwork, crafts, and other artifacts from the region were sold to the highest bidders. 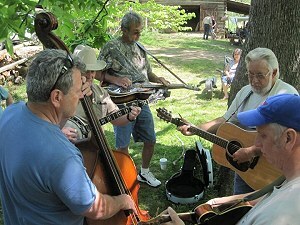 The evening was punctuated throughout with live Tennessee mountain music. 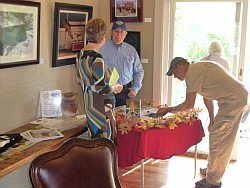 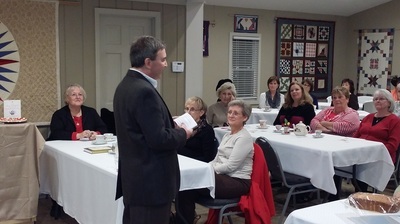 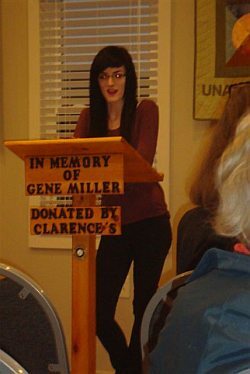 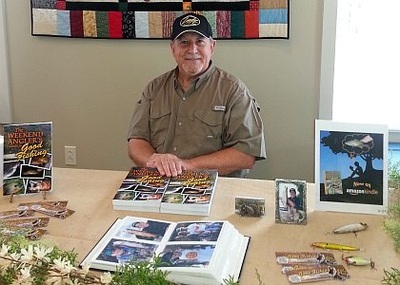 “A Little Taste of Tanasi” accomplished both of its goals: It firmly planted the image of the Tanasi Center in the minds of the many people who attended, and it earned the Tanasi Center a significant financial return.